Power and energy applications are demanding environments for precision machined parts, and quality and safety is paramount. EDEX Machining provides durable components in a wide variety of combustion, instrumentation, and other hard to machine energy applications. 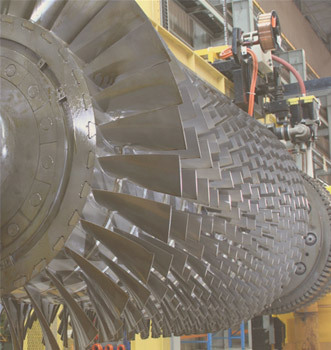 We are experienced cutting hard-alloys such as L605, Inconel, and Hastelloy, and provide critical planned and unplanned outage support requirements. GE Energy, Mitsubishi Power Systems, Siemens Energy, and Woodward are just a few of our energy partners.